Although there are many surrealist photographers who currently take art to new levels, they are certainly not the first to do so. With that in mind, here are some historical surrealistic photographers that you should probably know about, if you don’t already. This article complements our top surrealist photographers of today. Although he was born by the name of Emmanuel Radnitzky, this artist shortened his name to the more readily pronounceable moniker of Man Ray. While he felt that painting was his true calling, he made a significant contribution to the world of photography as well. Man Ray even revitalized the use of solarization (creating reverse images using overexposed film) as a photographic technique. After being accused of his father’s murder and imprisoned for the crime, Halsman was eventually pardoned due to a lack of evidence. He then immigrated to France where he worked as a portrait photographer until the Germans showed up. Once that happened, he moved to America. His career soared to even greater heights, with Halsman taking pictures of numerous luminaries of the time. He even collaborated with Salvador Dali on several different projects as well. We have featured some time ago the beauty of Philippe Halsman Photography on our blog. Photography was merely a sideline for Kertész, a stockbroker, until he was about 30 years old. He found work in Paris for a time but he eventually moved to New York to avoid European politics. Kertész's photography career seemed to move in starts and fits, with the Second World War periodically getting in the way of things. After the conflict ended, he traveled around parts of Europe and was published in a number of magazines. During the mid-1970s to the early 1980s, Kertész even received a number of awards for his work. 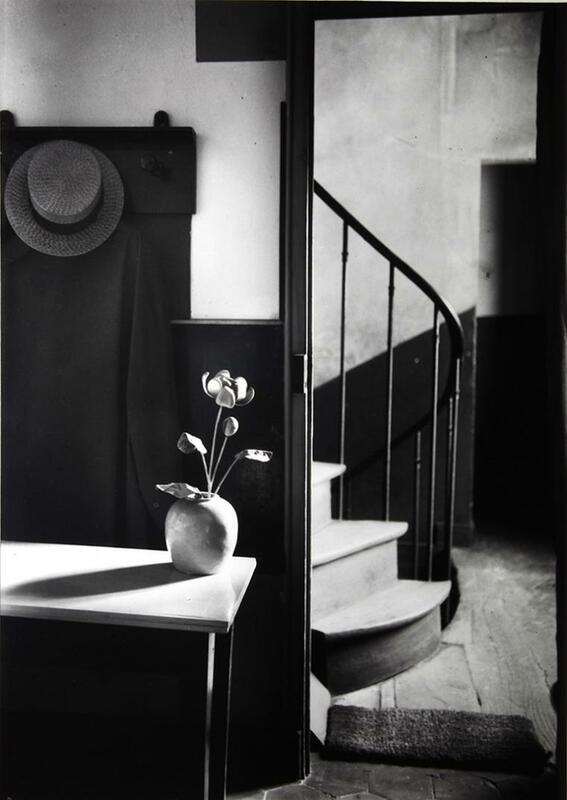 A large set of prints of the master Andre Kertesz are available at Artsy. Like most teenagers, Claude Cahun’s photographic career began when she started taking selfies. However, her later projects were far more serious in nature. She often worked with her stepsister Suzanne Malherbe, who eventually became Cahun's creative partner. Chaun's artistic projects, including her photographs, were largely undertaken as personal projects. However, they received widespread notice because they challenged typical gender norms. 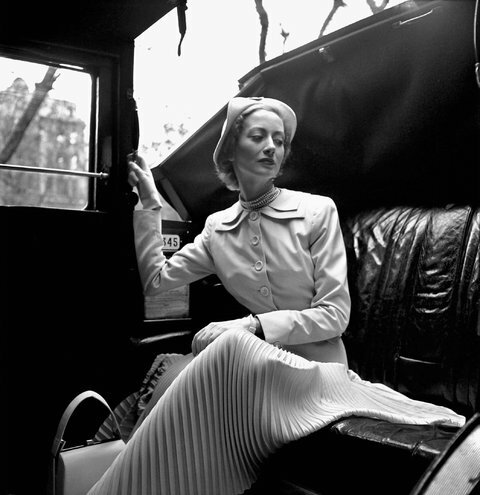 Elizabeth Miller, known as Lee, was a former model who became an art and fashion photographer. 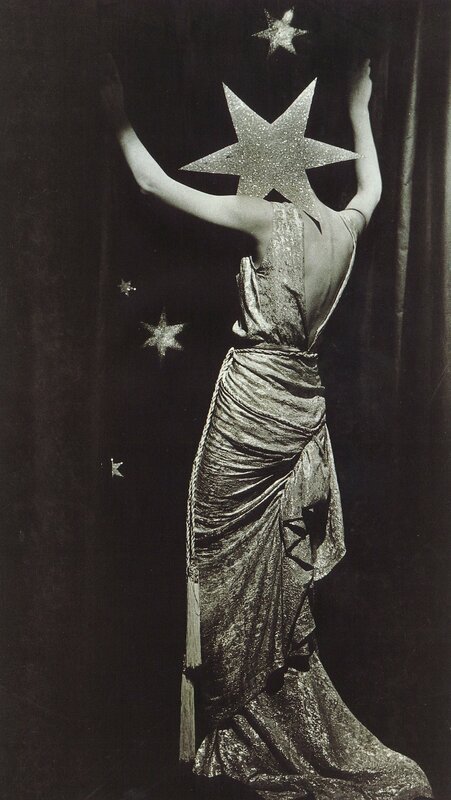 She was born in New York but later went to Paris to pursue her career by studying with Man Ray. However, the outbreak of World War Two while she was staying in Europe led to her next career as a photojournalist for Vogue. Lee Miller eventually retired to a small farm in England. During her time there, she and her second husband hosted numerous parties for their artistic and influential friends. Hans Bellmer was a German artist who dabbled in a wide variety of artistic pursuits, including photography. During the 1930s, he was known for creating and photographing unusual preteen dolls. After refusing to support the Nazi regime that was in power at the time, Han Bellmer eventually had to flee to France. While he was there, he worked with the Resistance until he was captured and imprisoned. Once released, Bellmer moved to Paris and took up his former artistic pursuits. Considered one of the founders of the Surrealist movement, Meret Oppenheim was also a model and photographer herself. In her early twenties, she staged her first solo exhibit but she nonetheless suffered from artistic burnout from time to time. Oppenhiem also found work at times as a costume designer and as an art conservator. However, she is best known for her sculptures. Oppenheim is considered one of the most influential Swiss photographers of all time. Henriette Theodora Markovitch, alias Dora Maar, was born in Paris. However, her family spent several years living abroad before they returned to France. It was then that Maar began her artistic studies by taking courses at several different schools. She eventually traveled to Barcelona and London before returning home to set up a photography studio. During the course of her work as a photographer, she met Pablo Picasso and their tumultuous relationship lasted for many years. He probably was one of the reasons she began explore abstract painting as art form, a hobby that she continued until her death. Although Clarence John Laughlin died in 1985, his Surrealist images of the American South continue to stand the test of time. While he had literary ambitions, Laughlin never finished high school. He nonetheless was able to teach himself the art of photography. He was subsequently employed as a freelance photographer for an interesting assortment of clients. He worked until the time of his death, having never left the land of his birth. As is often the case, Denise Bellon didn’t plan on having a career in photography or even in art. She initially studied psychology before accepting a job with photographer Pierre Bouchard. Later she joined up with theAlliance Photo Team. After her second marriage, Bellon worked as a photographer for her husband’s newspaper. Her pictures were also featured in numerous Surrealist exhibits throughout her life. She died in 1999 at the age of 97.